Cathy has lived in Sharbot Lake for many years and is a familiar face at the Family Health Team. She has many years of nursing experience ranging from hospital to community (VON) and now with the Family Health Team. 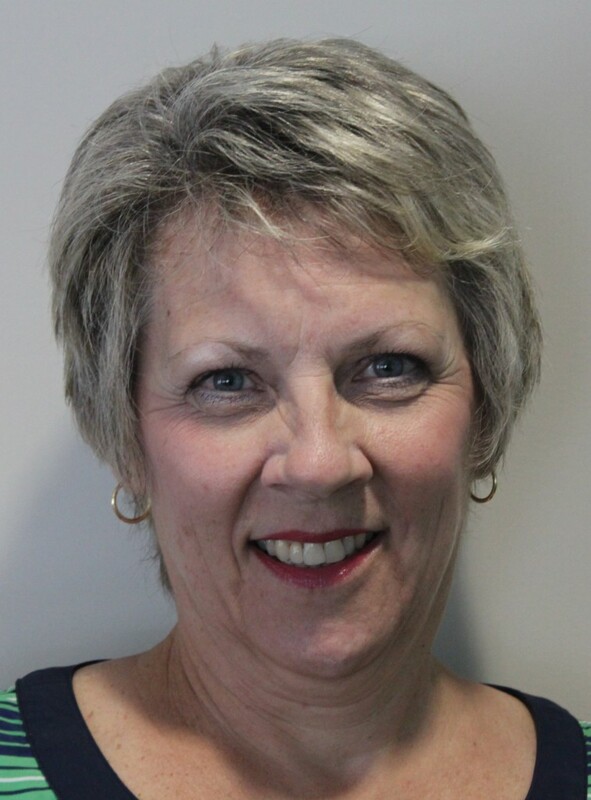 Cathy holds a diploma in nursing from St. Lawrence College and her degree in nursing from Laurentian University. Since assuming the role of Diabetes Educator, she has also obtained her Certified Diabetes Educator certification. A Certified Diabetes Educator (CDE) is a licensed health care professional, such as a nurse, dietitian or pharmacist, who specializes in helping people with diabetes learn how to manage their condition. The CDE collaborates with the physician or nurse practitioner and uses the 2018 Diabetes Canada Guidelines to follow the patient in such areas as monitoring of blood glucose, medications, risk reduction of complications, monitoring of blood pressure, weight, waist circumference, feet, eyes and exercise.